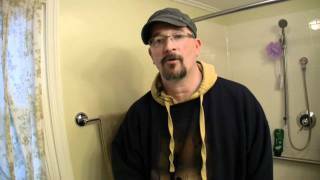 Home / CEO News / Uncategorized / Do Good with Burritos! 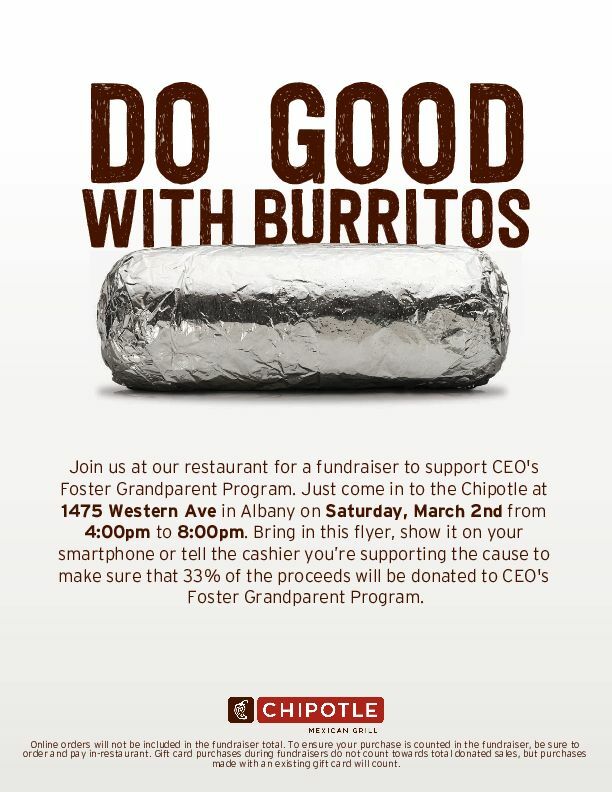 Join us at the Stuyvesant Plaza Chipotle (1475 Western Ave in Albany), Saturday, March 2nd from 4pm to 8pm for a Foster Grandparent Program fundraiser! 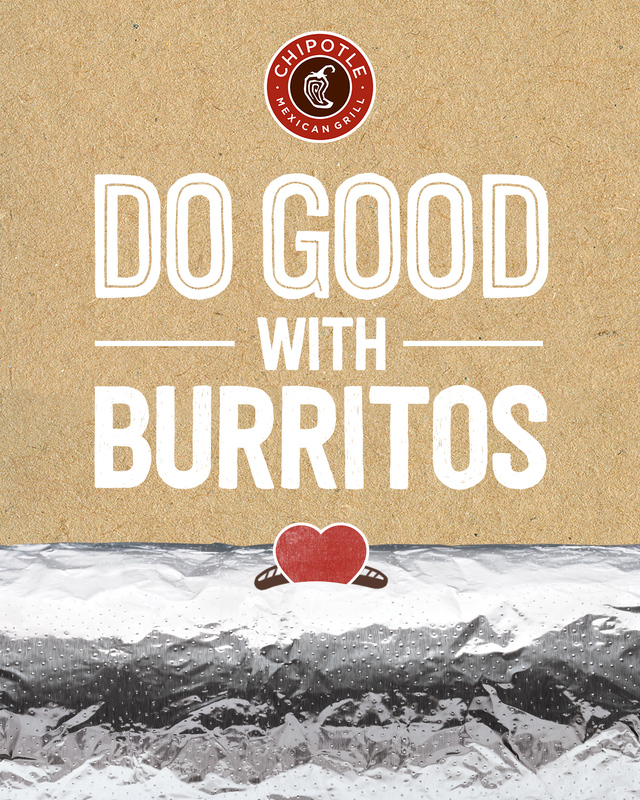 Bring in the flyer, show it on your smartphone, or tell the cashier you’re supporting the cause to make sure that 33% of the proceeds will be donated to CEO’s Foster Grandparent Program.